well as questions to track children’s understanding. 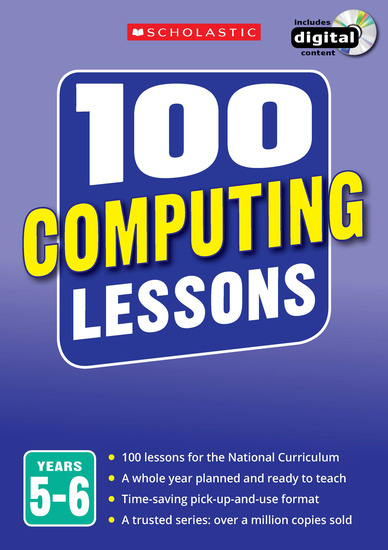 Purchasing this resource will give you 193 Reward Points! 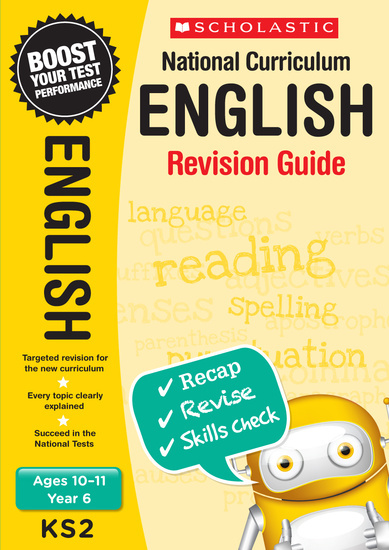 Scholastic’s essential revision guide covers everything student’s need to know this year. The fun and colourful revision series helps keep students on track with the curriculum targets. 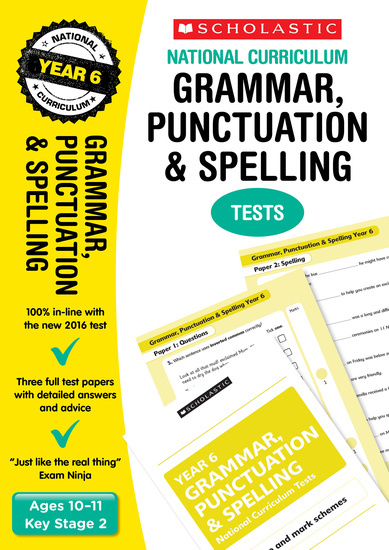 Students are able to recap and revise all the essential content they have learned this year, and check their skills with quick tests. 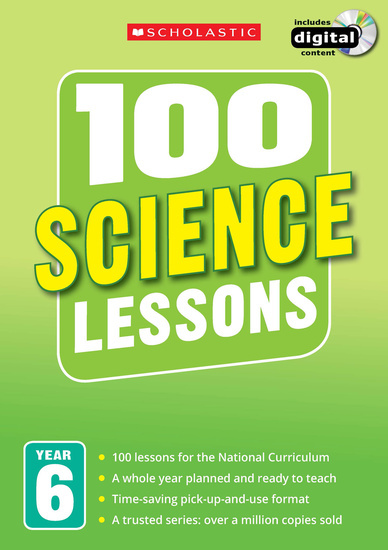 Please note: content for the Scholastic Revision Guides series has been derived from the Scholastic Textbooks series.